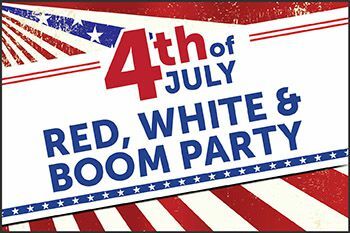 Orange Hill Red, White and Boom! Celebrate with the best views of the Fireworks in Orange County! Sold Out on July 4th! Enjoy an All-American Buffet on the Patio! 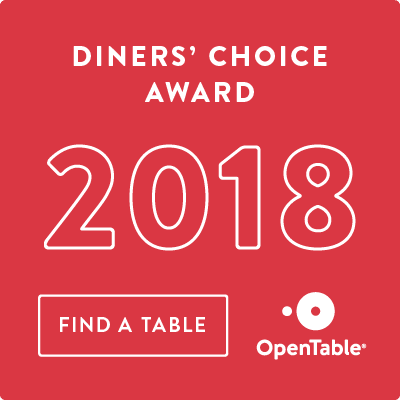 Featuring BBQ Port Ribs, Texas Brisket, BBQ Chicken, Pulled Pork, Grilled Salmon, NOLA Crawfish Boil, BBQ Items on the Grill, Shrimp Cocktail, Assorted Salads, Kid Friendly Items, Desserts and Much More! *Patio seating is limited to guests who purchase tickets. All seating is assigned. Alcoholic beverages available for purchase.